This entry was posted in album. Bookmark the permalink. 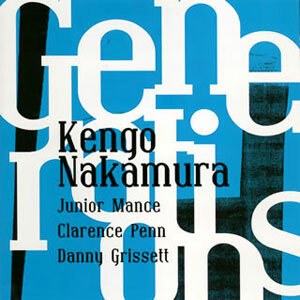 ©Kengo Nakamura. All rights reserved.